Being a tourist in some cities is too easy, especially in Scandinavia. Credit cards and American dollars are accepted everywhere, menus and museum panels are printed in English, and Segway tours are maddeningly popular. Not in Bergen. Sure, it’s a popular tourist destination, especially in the summer. But it’s the kind of city where the woman behind the counter at the coffee shop will watch you stare vacantly at the Norwegian menu, prompt you a few times in Norwegian, and them ask, feigning surprise, “Oh, you don’t speak Norwegian do you?” It may seem stiff, but it’s honestly a refreshingly authentic experience. 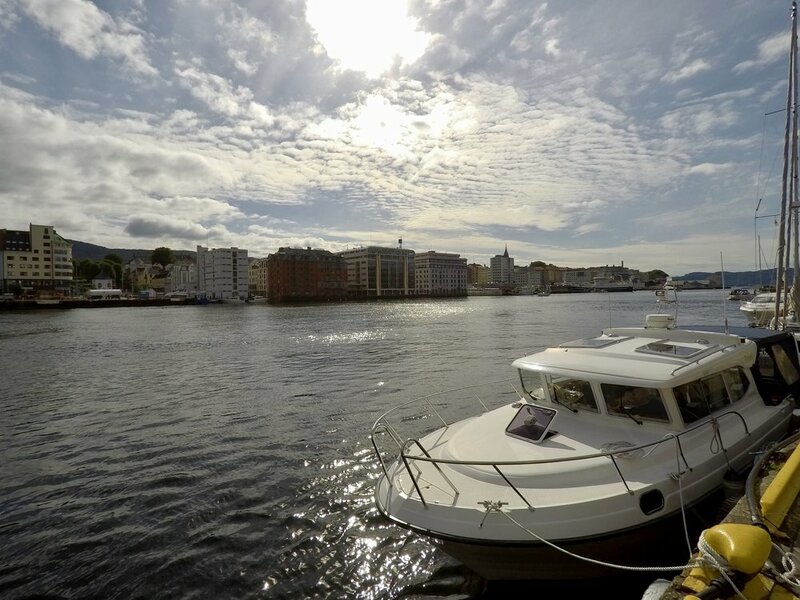 Prices in Bergen are somewhat lower than in Oslo, especially for accommodations, and the city center is easily walkable, so you won’t need to shell out for public transportation. Instead, use that cash to experience the surprising amount that such a small city has to offer. 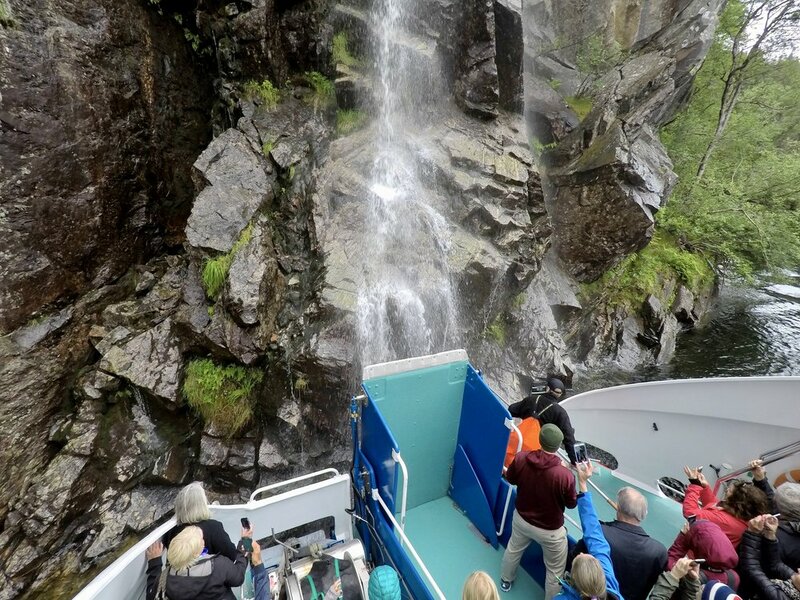 Take to the high seas to see why Bergen is called “The Gateway to the Fjords,” or splurge on some of the freshest seafood (a lot) of money can buy at the Fish Market. 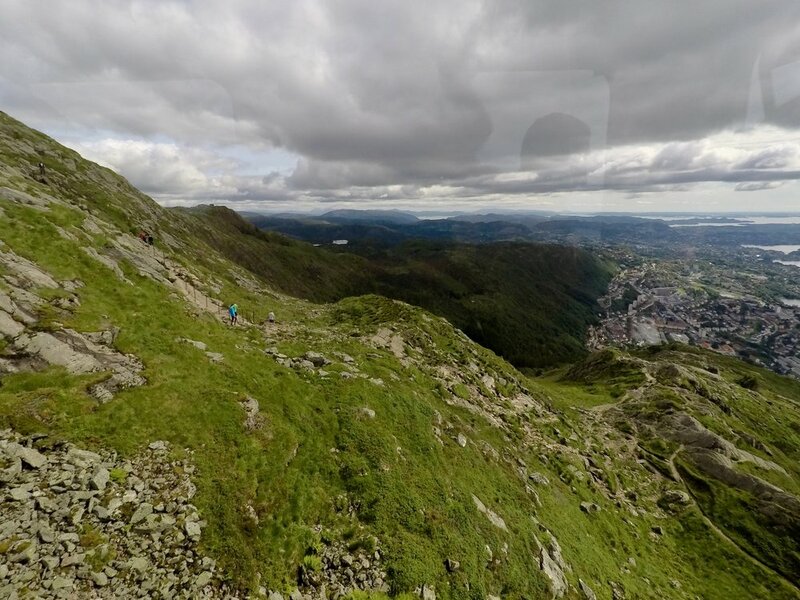 If hiking is more your thing, The Seven Mountains, within which Bergen rests, offer trails to suit all abilities, as well as views to impress anyone. At the end of the day, you’re still a tourist, but being in Bergen can help you forget, for a few days at least.